Right before free agency officially kicked off, the Houston Texans and Cleveland Browns made one of the most interesting trades in NFL history. In case you missed it, Cleveland will get a 2018 second round pick, a 2017 sixth round pick, and most importantly, Brock Osweiler and his guaranteed money. The Texans will get Cleveland’s 2017 4th round pick. This move is truly brilliant by both teams’ GMs, Rick “All I Want for Christmas is a QB” Smith and Sashi “Chicks Like Big Picks” Brown. This may be the first trade between two organizations that is immediately beneficial for both parties involved. The benefit of the Browns accepting this NBA-style trade is that they gain a second round pick by using some of the cap space they are required to spend. They essentially paid $16 million to get a second round pick, which, as an interesting side note, also sets a number for what a late second round pick is “worth.” They also have 22 picks for the next two drafts. 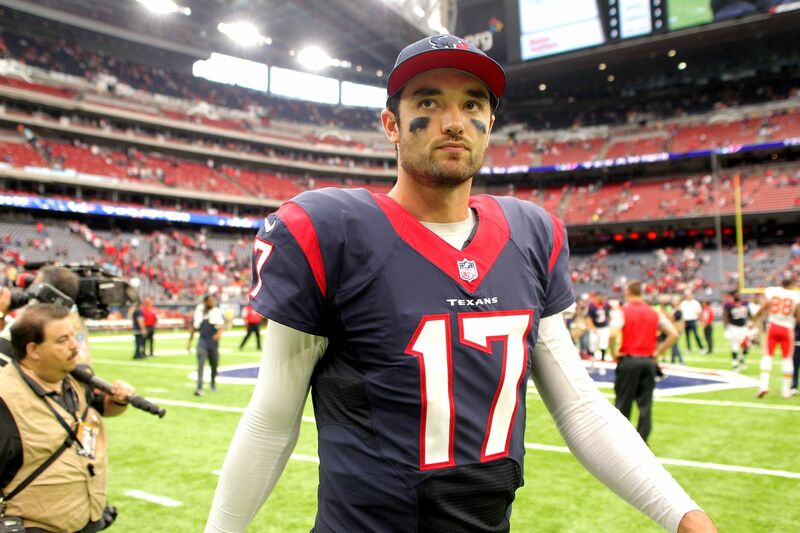 By unloading Brock Osweiler and his giraffe-sized contract, the Texans save $10 million in cap space. Although free agent cornerback A.J. Bouye will sign with the Jacksonville Jaguars, this cap space is integral in getting the next Texans QB. This allows the team to make a more competitive offer for Tony Romo, or perhaps allows them to sign a quarterback they could potentially trade for like Kirk Cousins or Jimmy Garoppolo. This trade also allows the Texans to take a quarterback in the upcoming draft without overpaying the group of quarterbacks on the roster. They won’t be wasting an important spot on the 53-man roster. With this unprecedented trade, both teams come out looking smart. This was an innovative deal that can allow both teams to better pursue their ideal quarterback. The only loser in this trade is Brock Osweiler, who is likely to be cut or traded soon.